It all starts with the heart! This, on one hand, is the simplest latte art design, on the other hand, it opens the doors to discover a passion to create new ideas and patterns. 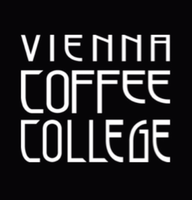 Hearts, rosettas and tulips, a lot of practice is involved to perfect the correct wrist movement needed in the free pouring techniques. Whether you're a perfectionist, and for this reason want to learn latte art pouring techniques, or maybe you just want to surprise your guests next time they come around. 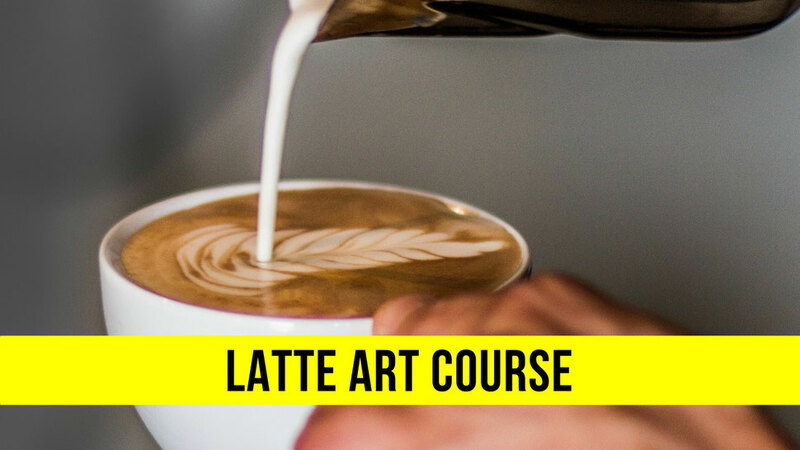 This basic course on the decorative latte art designs leads you through milk technology, varieties and qualities needed, and it perfects your frothing, pour techniques and generating different patterns. We will show you how to make a cappuccino that not only tastes fantastic, but also stands out. Registration: Latest 7 days before the beginning of the course.